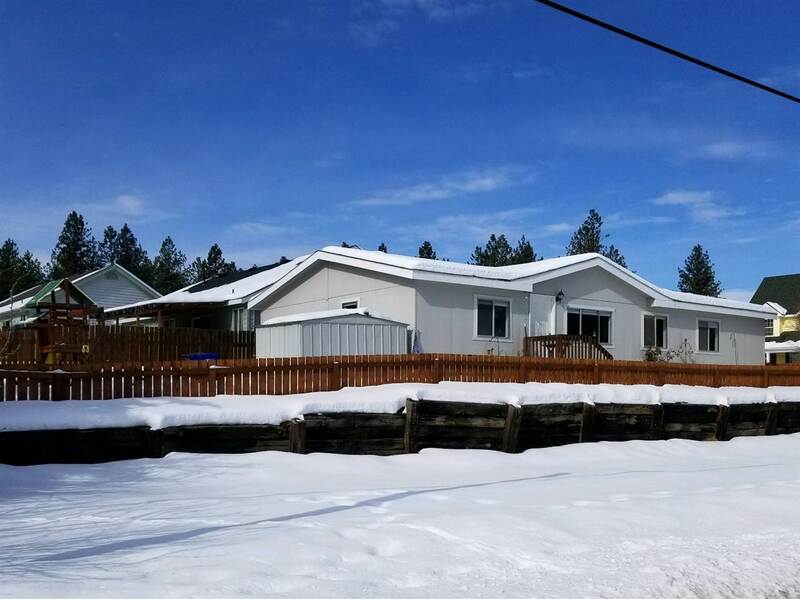 Great updated 3 bed 2 bath home in Mead Schools on it&apos;s own land. Beautiful white kitchen and stainless steel appliances. Two family rooms, newer carpet and paint, vaulted ceilings, spacious rooms, open concept and fenced backyard. Large master suite with walk in closet and huge bathroom with relaxing soaking tub. Close to schools and shopping.